Master Kuthumi (or Koot Hoomi) has incarnated many times to bring teachings of Karmic balance. He is believed to have been in past lives, Pythagoras, able to recall his past lives, the Magi Priest and Francis of Assisi. In the 1800’s he helped found the Theosophical Society. 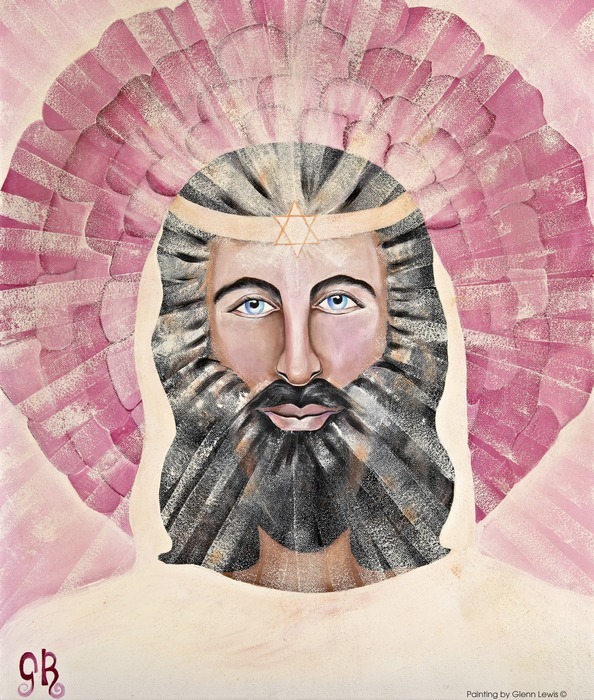 Lord Kuthumi was working on the 2nd Ray bringing wisdom and humanity but in 2012 he moved to the 3rd Ray to begin working with Paul Venetian and the Rose Diva’s and the elementals. Through the laws of the spiritual brotherhood of light, he is helping everyone to come into Self Love and to release old patterns and attachments that no longer serve their highest good. This allows each person to have more understanding of how the planet works and connecting them to all living things. Kuthumii is working with Mother Mary to bring through world skills for life. The most powerful of all is filling the physical body with unconditional Love to release all attachments through a cellular level and working with plant matter to heal the Karma that resides in the physical body, to clear and unveil the body to stand in its True Self. Lord Kuthumi (Koot Hoomi) brings forward a loving gaze through the portal of the Rose Diva’s. The petals representing the surrendering of Love to us all. 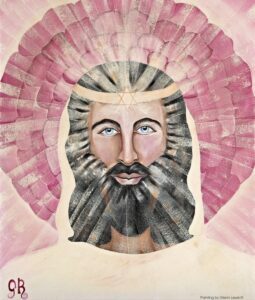 He is wearing the 6 pointed star at his Crown Chakra for ancient knowledge that we are needing. His Love and divine kindness beams light to us all.